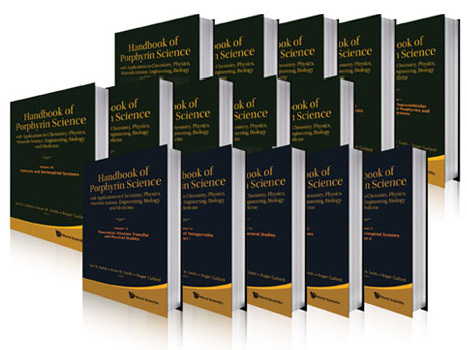 The broad goal of the Society of Porphyrins and Phthalocyanines (SPP) is to serve the interests of scientists working in any area of porphyrins, phthalocyanines and related macrocycles, independent of their scientific discipline, be it chemistry, physics, biology, biochemistry or material science. Attempt to provide the maximum supplemental financial support to participants of this meeting with the help of its membership dues. Help to negotiate discounted rates on meetings and books of interest to the membership. 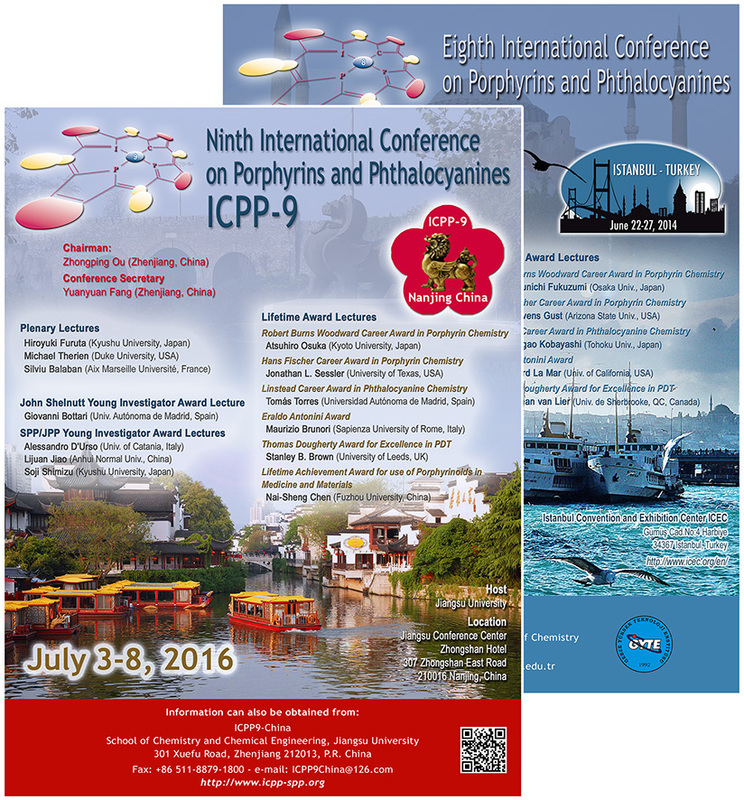 Provide a limited number of grants to attend meetings such as ICPP. 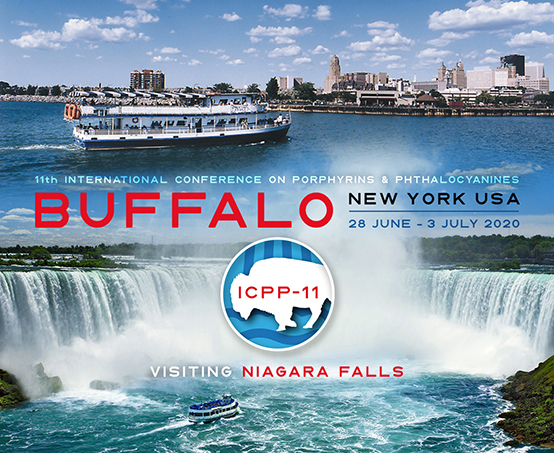 Raise or provide funds to support the Outstanding Young Investigator Awards given at ICPP. Provide administrative help to SPP National Representatives or their designates wishing to organize meetings or other related P and Pc activities in their home country. 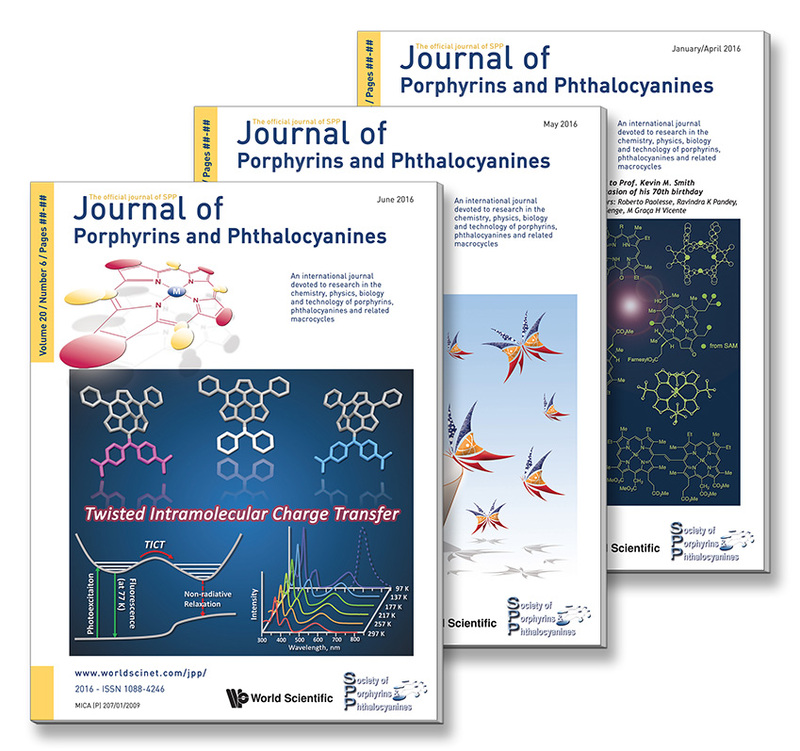 *The Deluxe membership also includes an “e-only” subscription to the Journal of Porphyrins and Phthalocyanines (offer only available to SPP members).